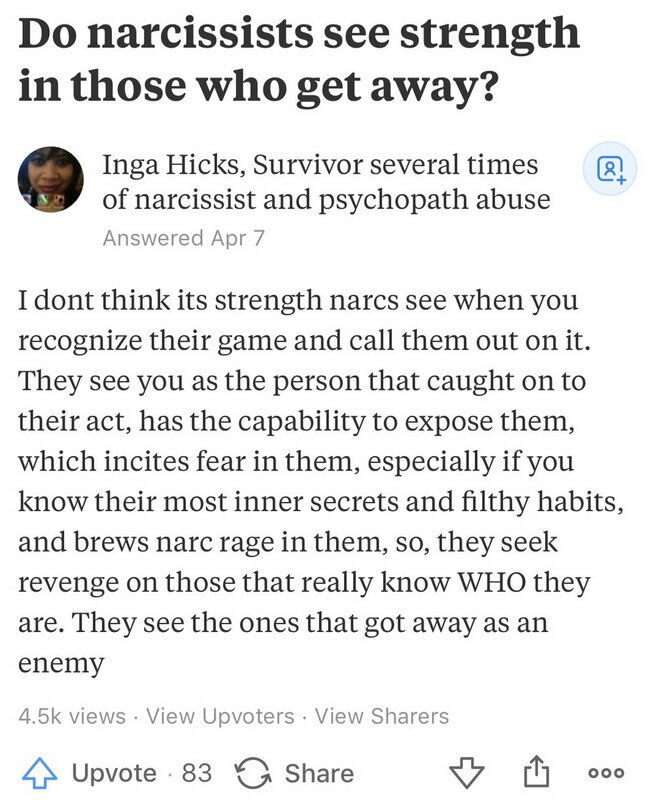 Those with narcissism seem like they play from the same playbook to me. Once I catch on to that lack of empathy and the superiority complex and the interpersonal exploitation, the following actions are a matter of course. They are betrayal machines.